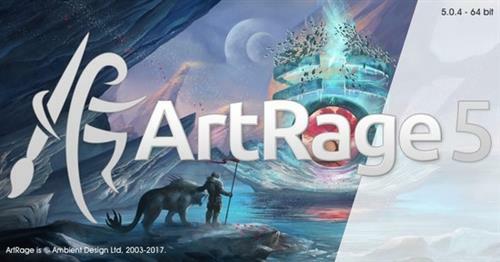 Ambient Design ArtRage 5.0.4 Multilingual MacOSX | Free eBooks Download - EBOOKEE! Posted on 2017-07-17, by manhneovn. The entire interface has been redesigned to create a cleaner and more intuitive workspace. Along with a complete reworking of every icon and menu, ArtRage 5 includes the option of a sleek â€˜Docking' mode that allows you to fully customize your workspace with floating and docking panels. You can toggle the entire interface into â€˜Lights Out' which gives you dark menus and borders. No comments for "Ambient Design ArtRage 5.0.4 Multilingual MacOSX".